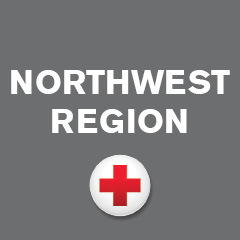 Safe in the Sound, the new regional Red Cross preparedness campaign, has launched! To learn more about the program and get up-to-date preparedness tips, check out our new social media channels. 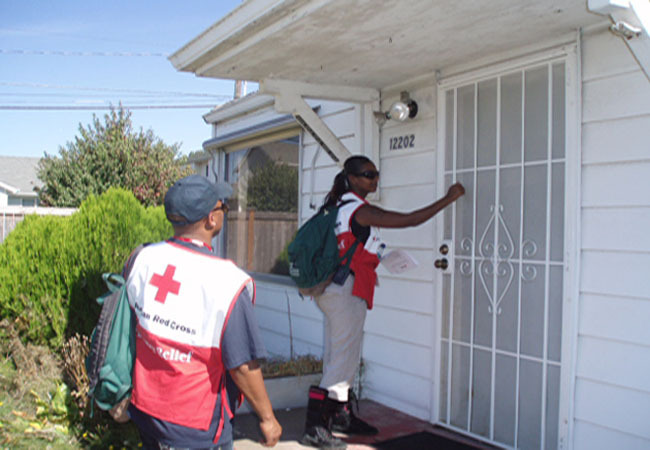 Visit facebook.com/RedCrossSafeinthesound and follow us @RedCrossSITS on Twitter. Have a great preparedness tip? Tweet it to our account using #SITS! Want to highlight your emergency organization? Connect with us on Facebook. Safe in the Sound preparedness information, crucial safety tips, volunteer opportunities and more will be posted on our social media channels. Visit safeinthesound.org for more information on this initiative.